The finest coffee beans you'll find anywhere. 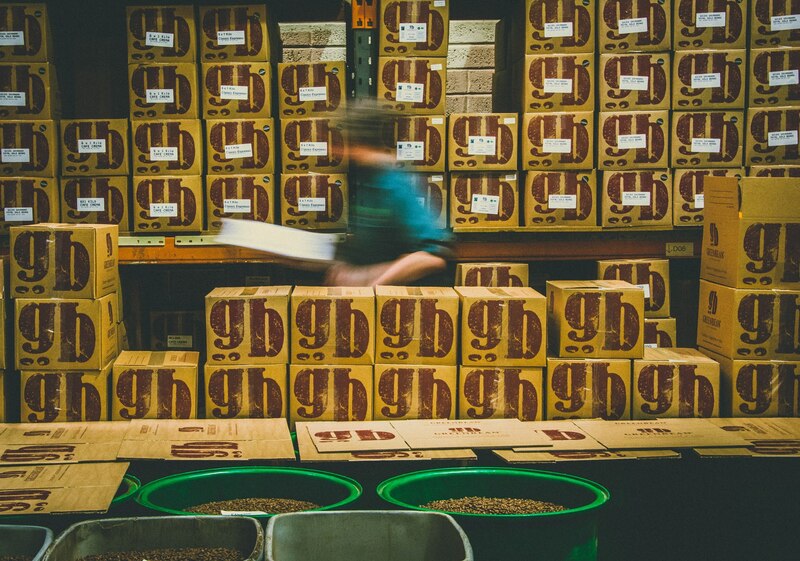 An exciting opportunity has become available for a part-time (3 days/week) Production Operative in our busy coffee roasting facility in Dundalk. The ideal candidate will be a self-motivated, organised individual and have the ability to work unsupervised. As a contingency, become fully trained in the operation of all equipment and production and related functions in the production area. Adhere to all Health and Safety, Environmental and Quality requirements on a daily basis. Interested applicants who fulfil the above requirements should forward a copy of their current CV along with a cover letter to eugene@handsonhr.ie. Closing date for applications is 24th January 2017.